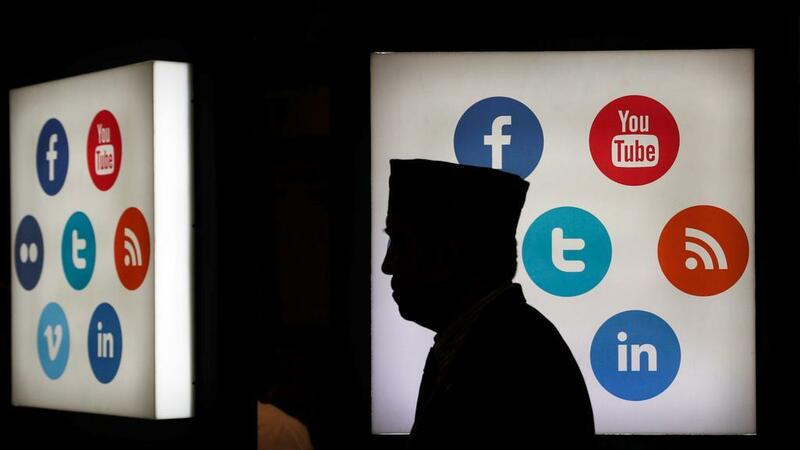 Social Media, Tech Giants to Fight New IT Regulations New rules put users privacy at risk and raise costs by requiring onerous round-the-clock monitoring of online content. The technology and social media giants globally are setting up to fight sweeping new rules put forward by the Indian authorities that would necessitate them to actively regulate content in one of the world's biggest Internet markets, according to sources. The ministry of Information Technology proposed the rules on Christmas Eve that would compel platforms such as Twitter, Facebook, and Facebook-owned WhatsApp remove unlawful content, such as anything that affected the "sovereignty and integrity of India". The rules proposed that this had to be done in 24 hours. The proposal, which caught many executives of holidaying industry off guard, is open for public comment until January 31. It will be and so adopted as law, with or without changes. The move comes ahead of India's general elections due by May and amid rising concerns that activists could misuse social media, particularly the WhatsApp messaging service, to circulate fake news and influence voters. The civil rights activists and industry executives say the rules smack of censorship and could be used by the Prime Minister Narendra Modi government to increase surveillance and crack down on dissent. Social media companies have drawn-out battled efforts by governments around the world to hold them accountable for what users post on their platforms. The United States and India lobby groups, representing Facebook and other companies, have sought legal opinions from law firms on the impact of the federal proposal, and have started working on drafting objections to be filed with the IT ministry, four sources in the sector said. In India, an estimation of half a billion people has access to the Internet. Facebook has about 300 million users in the country and WhatsApp has more than 200 million. Tens of millions of Indians use Twitter. The new rules, the sources said, would put the privacy of users at risk and raise costs by requiring onerous round-the-clock monitoring of online content. Mozilla Corp, an internet firm said earlier this week the proposal was a "blunt and disproportionate" solution to the problem of harmful content online, and one which could lead to over-censorship and "chill free expression". The IT ministry has said the proposal was aimed at only making social media safer. "This is not an effort to curb freedom of speech, or (impose) censorship," Gopalakrishnan S., a joint secretary at India's IT ministry said on Saturday when the ministry ran a #SaferSocialMedia campaign on Twitter. "This will be like a sword hanging on technology companies," said Nikhil Narendran, a partner specializing in technology law at Indian law firm Trilegal. Nevertheless, the proposal would further strain relations between India and global technology firms. They have been at odds since last year due to federal proposals requiring them to store more user data locally to better assist legal probes. The new rules, called "intermediary guidelines", also propose requiring companies with more than 5 million users in India to have a local office and a nodal officer for "24×7 coordination with law enforcement". When asked by a government agency or through a court order, companies should within 24 hours "remove or disable access" to "unlawful" content, they stipulate. The rules also mandate companies to reveal the origin of a message when asked, which if implemented would deal a blow to WhatsApp which boasts of end-to-end encryption to protect the privacy of the user. WhatsApp has battled criticism after fake messages about child kidnap gangs on its platform sparked mob lynchings in India earlier this year.